Rose Tyler - Season 4 - wallpaper. . HD Wallpaper and background images in the Rose Tyler club tagged: doctor who rose tyler billie piper character companion season 4 promo turn left tardis wallpaper. 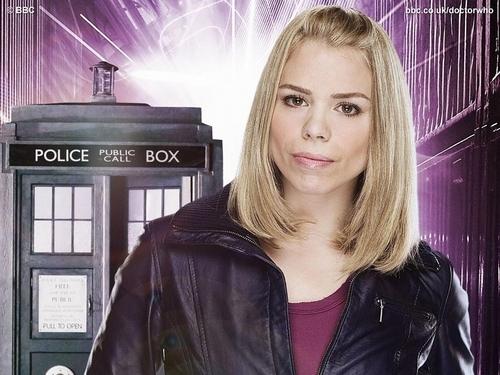 This Rose Tyler wallpaper might contain berpakaian orang, jas, celana jas, celana panjang, orang berpakaian, perapi celana, pakaian luar, overclothes, pakaian, telepon booth, booth telepon, kotak panggilan, kotak telepon, kios telepon, bilik telepon, and telepon kotak.